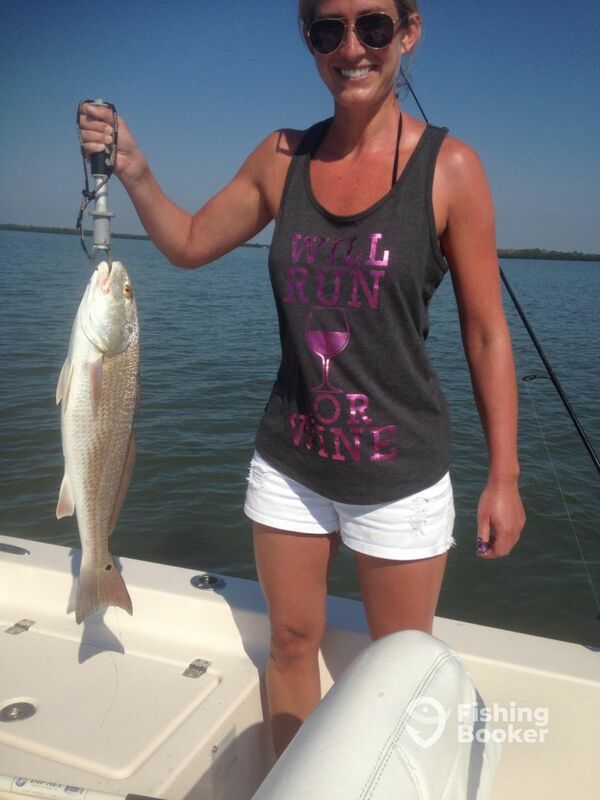 With the warm temps and plenty of bait around the fishing is heating up. 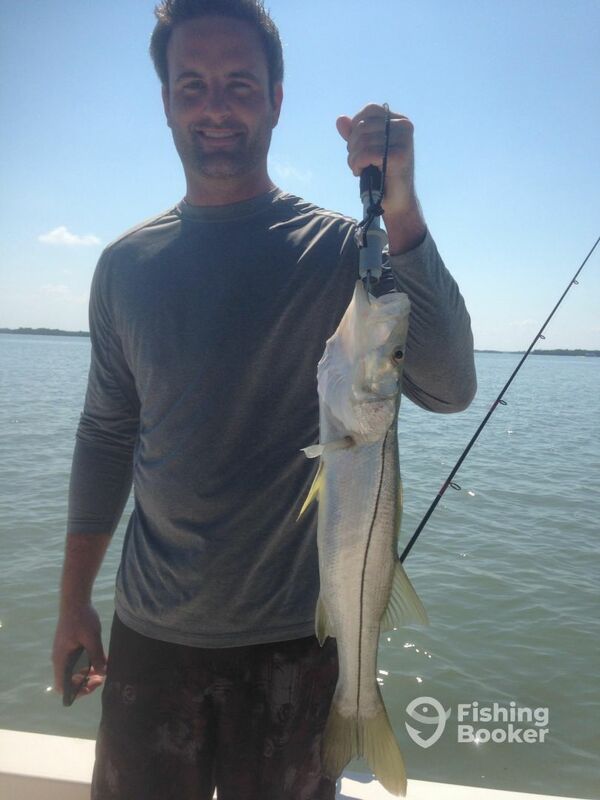 We caught redfish, snook and a mix of jacks and sharks. 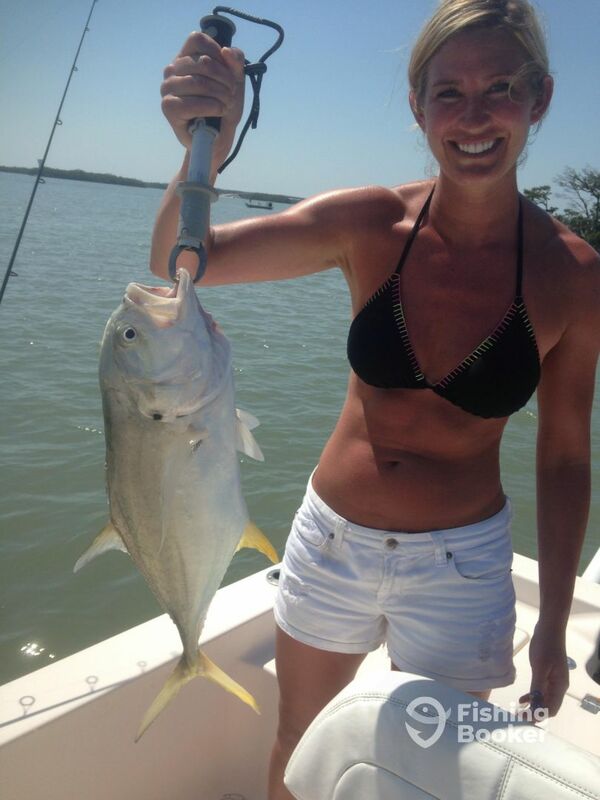 Great fishing in the Ft. Myers area! Back bays and nearshore wreck report!